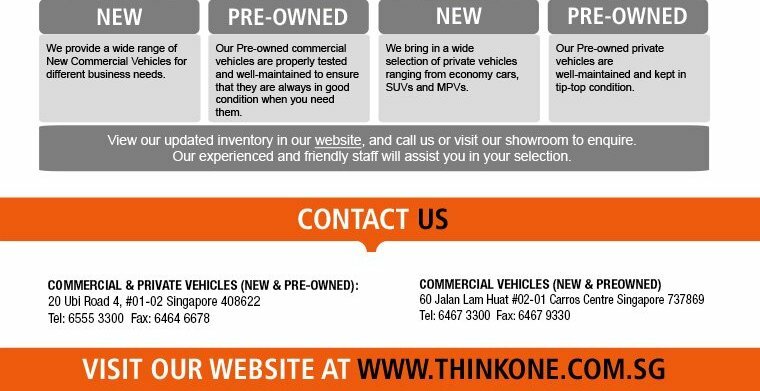 Think One specialises in the sale of commercial vehicles. 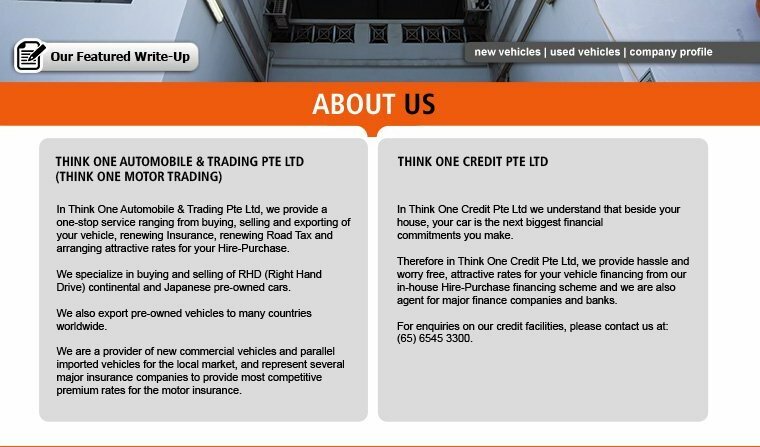 As one of the largest dealer in this trade, they have a ready stock of more than 200 vehicles and provides a number of services including vehicle export, loan financing, and motorcar insurance. 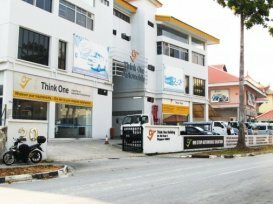 Due to the sheer size of their vehicle fleet, they have a ready team of technicians on-site at their Toa Payoh head office to maintain and repair the vehicles, so you can be sure all of them are in tip-top condition. 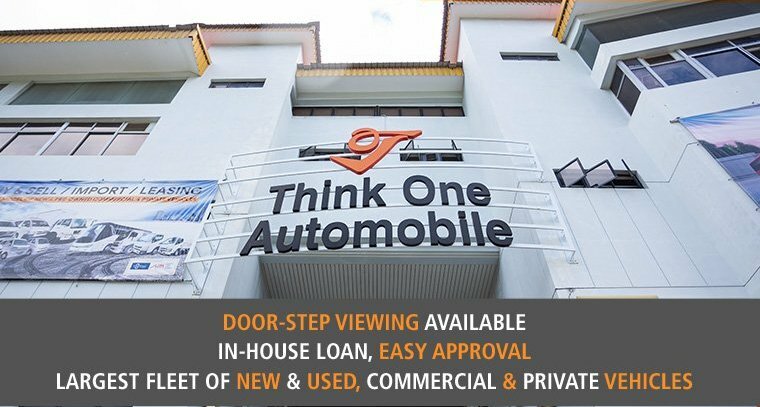 Think One has a passenger car sale division that operates in the showroom located in Automobile Megamart.